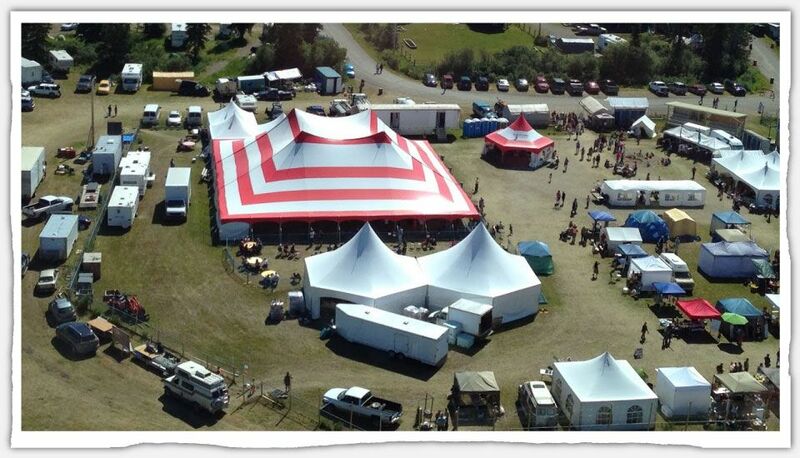 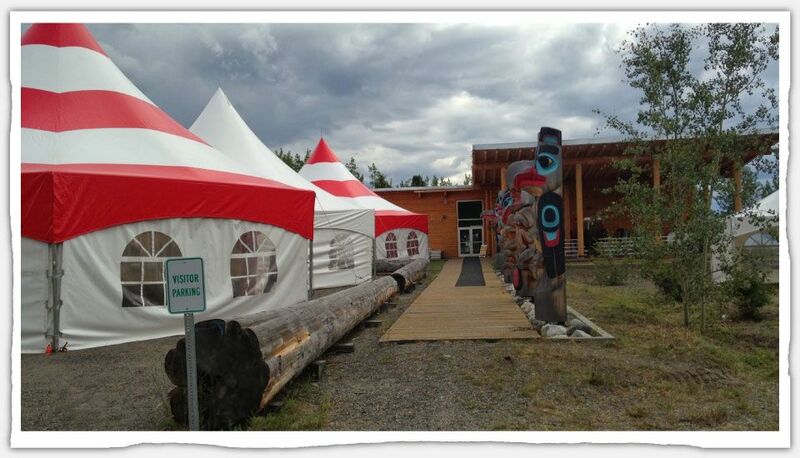 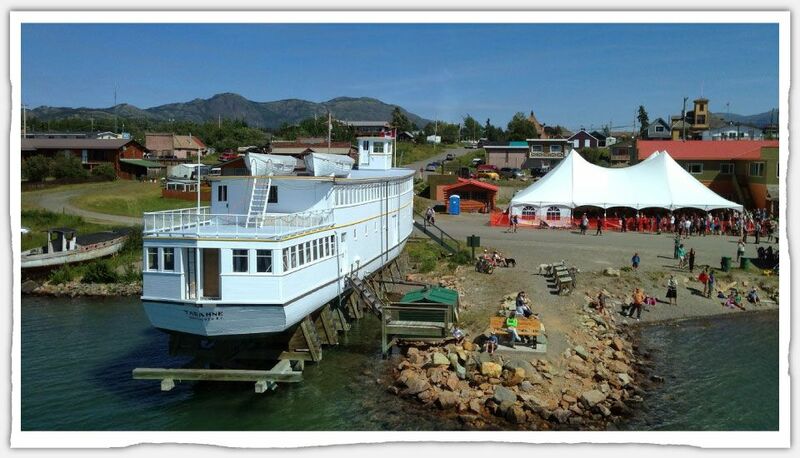 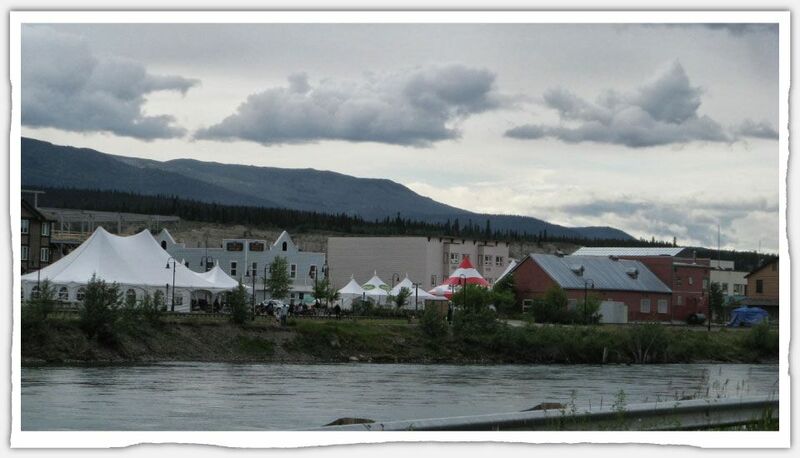 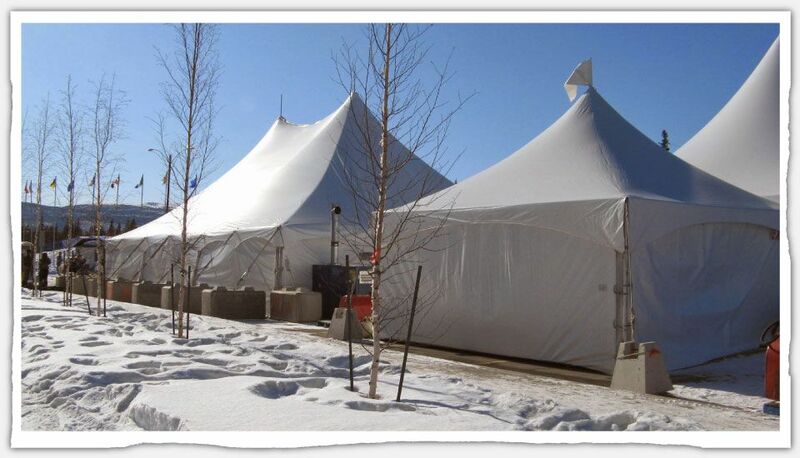 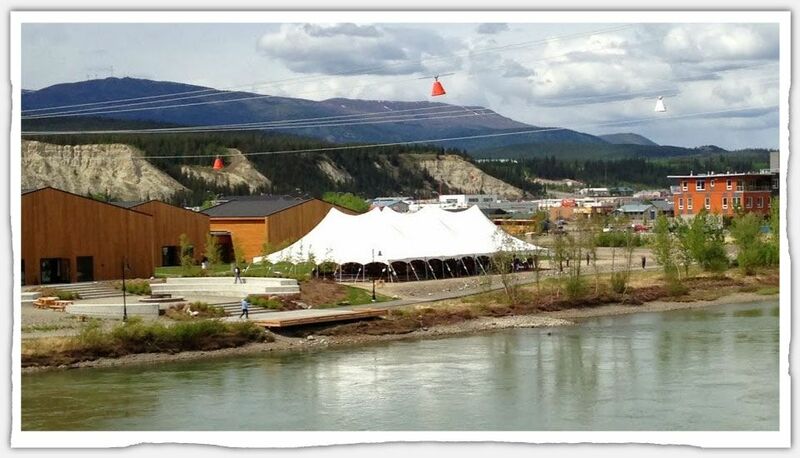 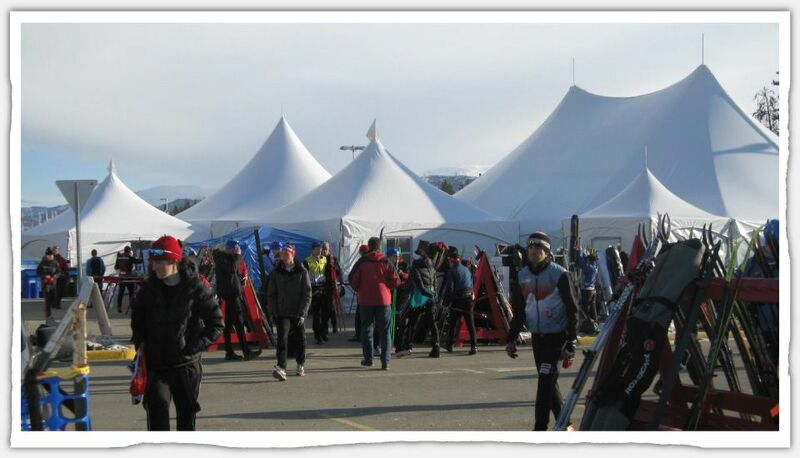 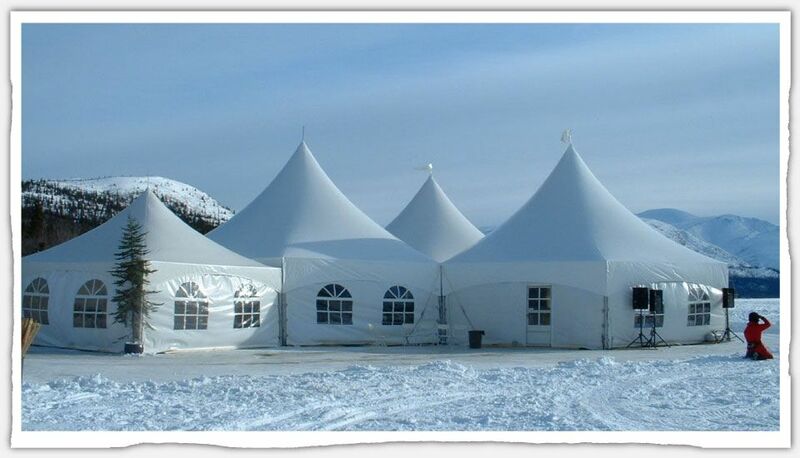 At Marsh Lake Tents & Events, we can provide everything you will need to make your event a resounding success in the remotest locations of the Yukon or anywhere in North America. 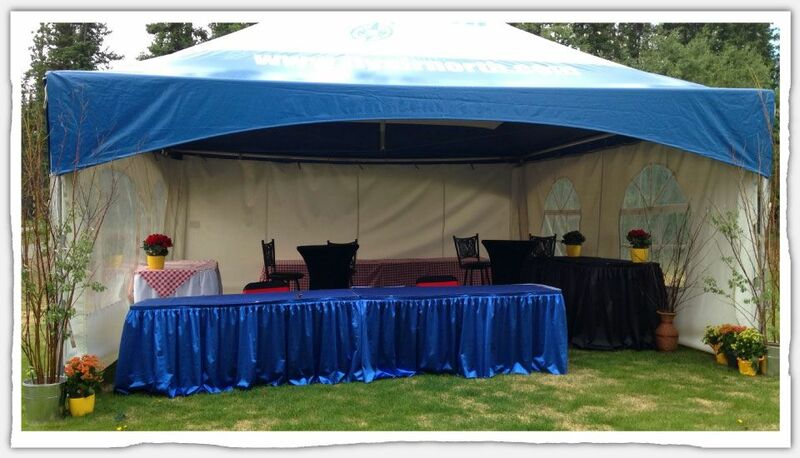 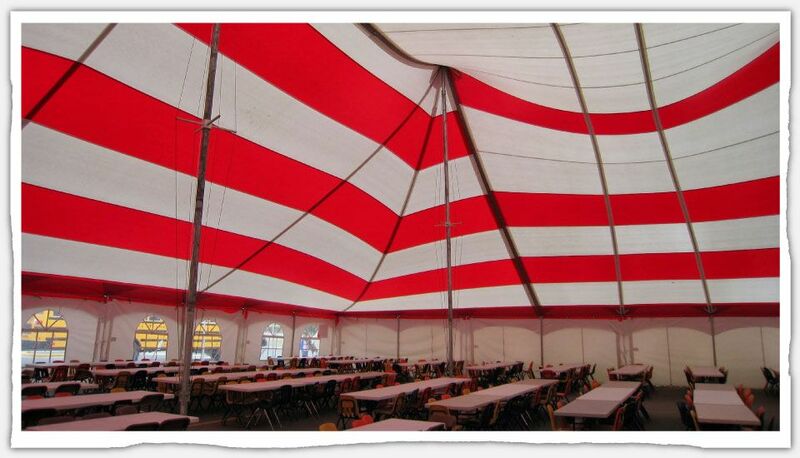 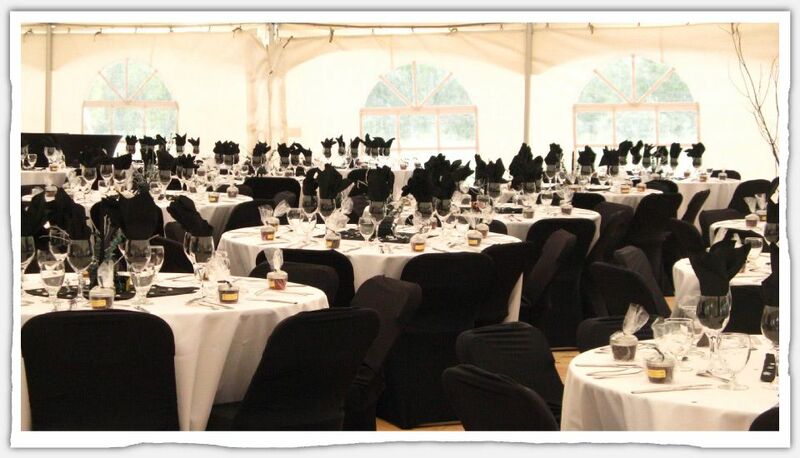 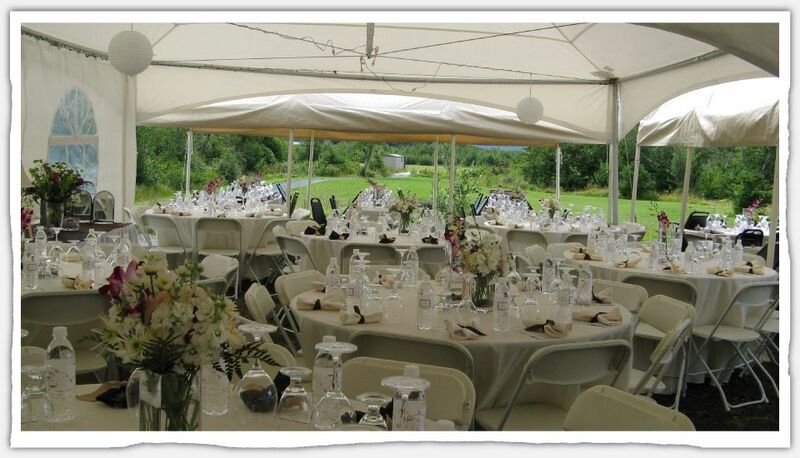 From tables, chairs and decorations to event venues and tents of all sizes, we have your needs covered. 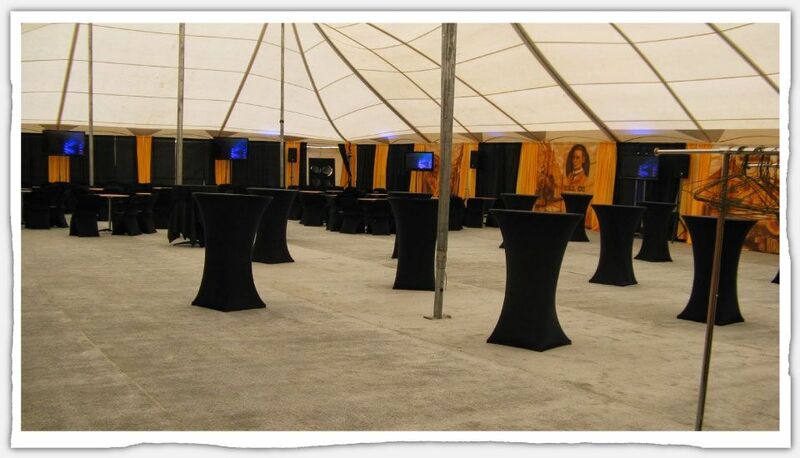 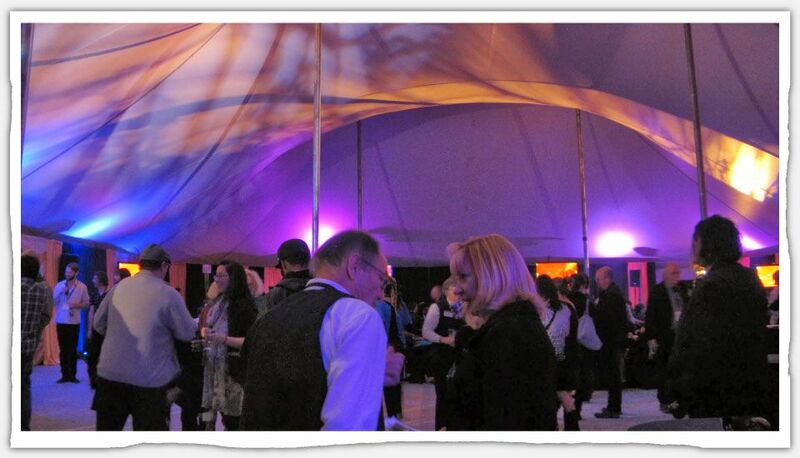 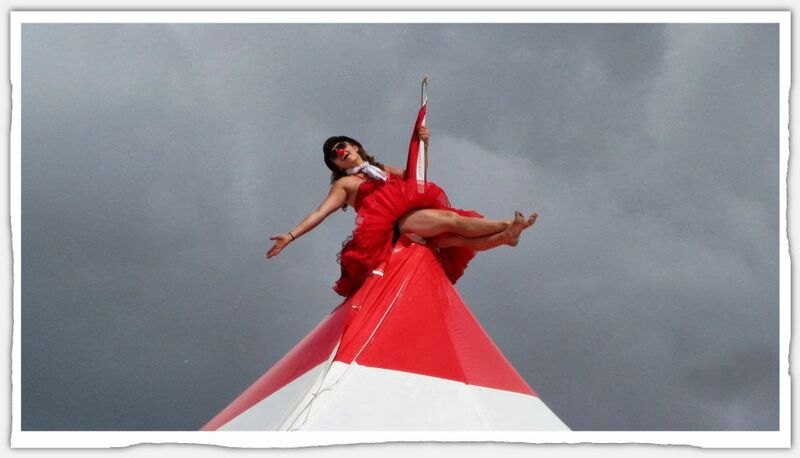 Please take a few moments to view our photo gallery to see some of our past successful events. 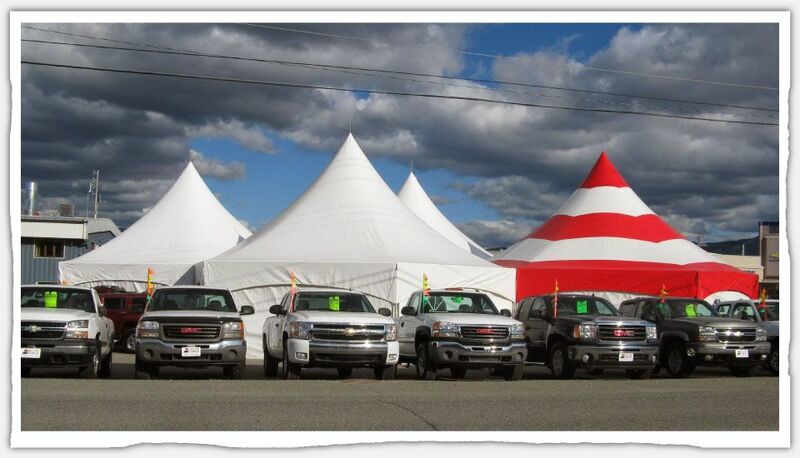 Should you have any questions or should you want to request an estimate, please contact us!